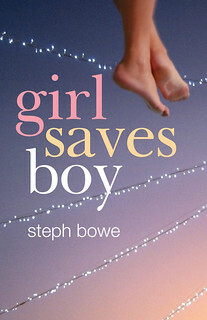 Steph Bowe: I have a book deal! I'm just as surprised as you are. I have a book deal! I'm just as surprised as you are. My novel is going to be published in Australia & New Zealand by Text Publishing in September of next year. Yes, I know. I'm just as surprised as you are. In fact, more so. Dependent on the degree of your surprisedness. 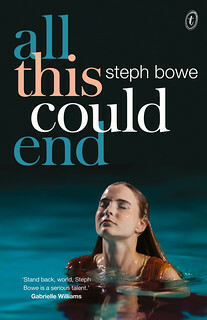 We're thrilled to announce that in September 2010 we'll publish the debut love story of 15-year-old Melburnian Steph Bowe. Steph runs a blog called Hey! 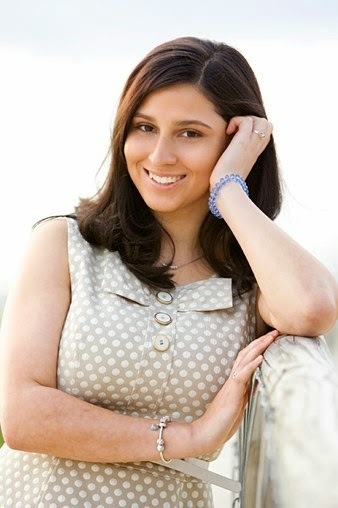 Teenager of the Year and her voice in the as-yet-untitled novel will knock your socks off—so mature, gutsy, funny and true. It's the story of two messed-up teenagers, Jewel and Sacha, as they stare down death and fall in love. 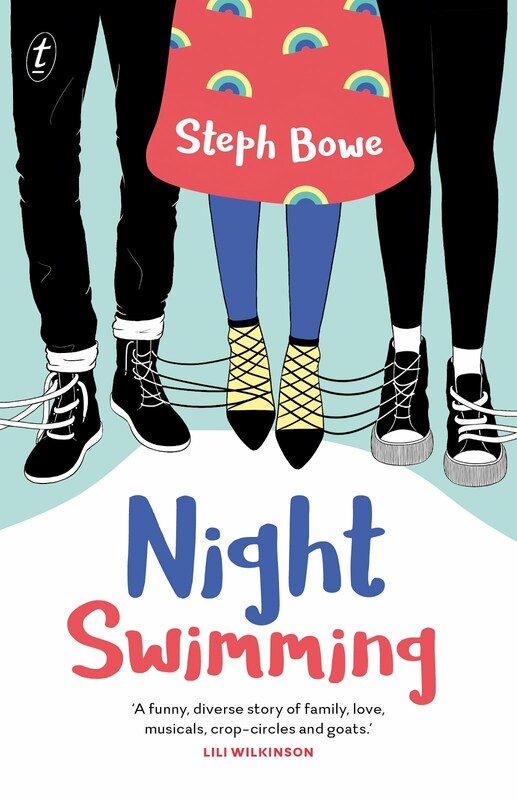 Steph's going to find fans old and young all over the world, and we're honoured to be the publisher who will launch her career. Huge thanks to my agent, Ginger Clark, as well as to my parents for tolerating me for fifteen years. And my nan, hi Nan! 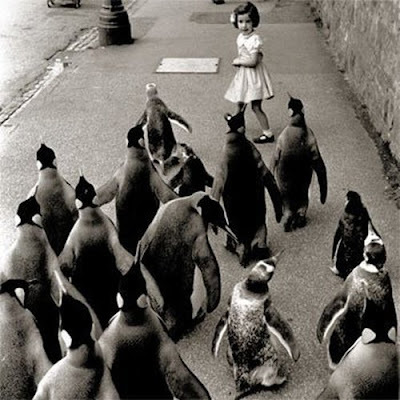 (She reads this blog, you know.) And of course the amazing people at Text, for taking me on board!